Social Media Marketing Strategies Course - only $7! 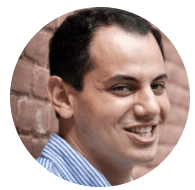 NOW ON: Social Media Marketing Strategies Course – only $7! With the Social Media Marketing Strategies Course, you’ll learn how to drive sales, attract new customers and master social media the right way. 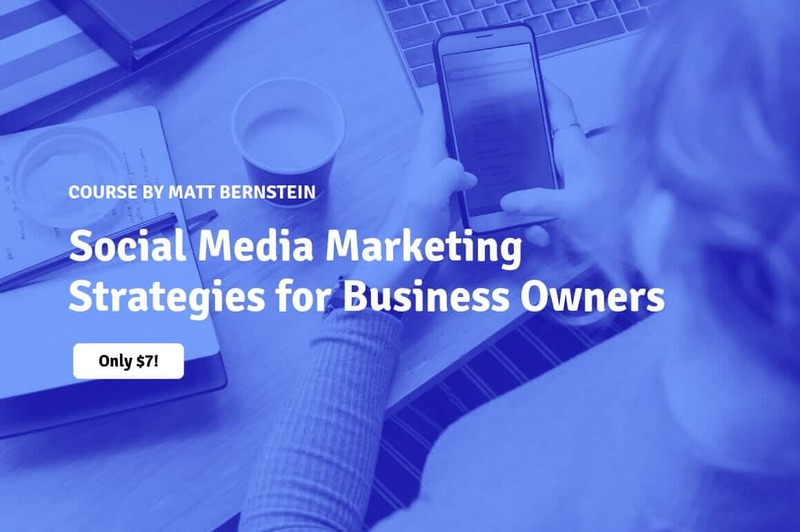 Besides getting an introduction to social media marketing strategies, you’ll learn key marketing strategies for Facebook, Twitter, Instagram, Pinterest and Reddit. Master social media from a marketing angle. Marketing strategies – Facebook, Twitter, Instagram, Pinterest and Reddit. Discover the power of business branding. Learn the importance of customer engagement. Explore brand consistency across channels. Normally, this extensive resource sells for $39.99 but for a limited time only, you can get The Social Media Marketing Strategies Course for just $7! That’s a whopping 82% off the regular price. Click the BUY NOW button to start successfully marketing today! After completing your purchase, you will receive a special pre-paid link to register for this course at the Skillhance website, in order to gain access to this course. No pre-knowledge is required for this course.